New Savage Ensemble For The Boutique! 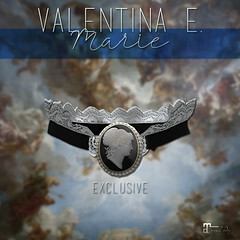 – Valentina E.
New Savage Ensemble For The Boutique! Our new two piece Savage Ensemble features optional bikini bottoms, a silver ring clasp at the front and spaghetti ties with a bow at the back. Find it only at The Boutique opening July 15th! 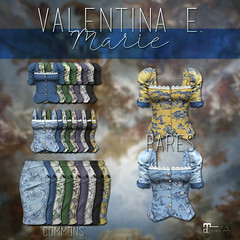 Previous Post New Valentina E. For July FaMESHed!